The Special Collections Division of the University of St Andrews Library holds printed books, manuscripts, photographs and the University archive. The collections have been built up since the University’s foundation in the 15th century and offer a wealth of opportunities for teaching and research. 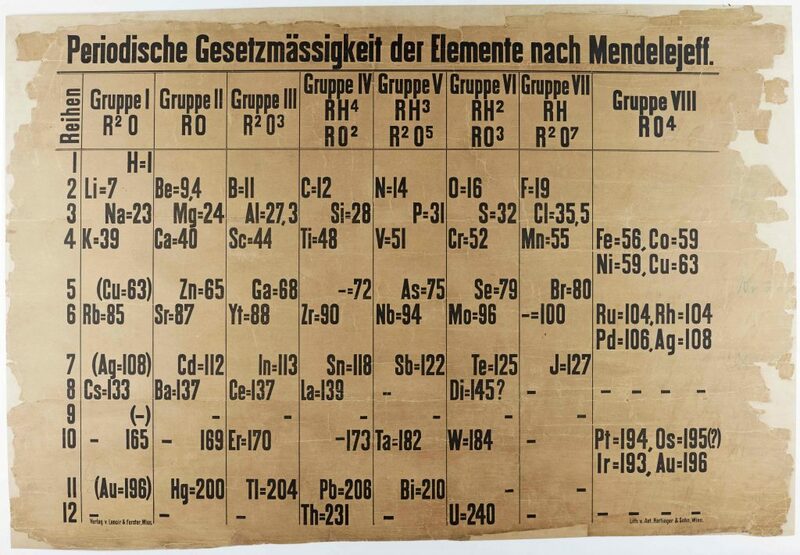 Recent research brought to light an extraordinary scientific treasure of the University of St Andrews: the oldest surviving periodic table of the elements, published in Vienna by Lenoir & Forster in 1885. Handed to the University Library for conservation and storage, the table was originally discovered in the University’s School of Chemistry during a clear-out of an area under a lecture theater (reminding us that SO MANY university treasures remain to be discovered and studied). This year was designated International Year of the Periodic Table (IYPT 2019) by the United Nations, to coincide with the 150th anniversary of the table’s creation by the Russian chemist Dmitri Mendeleev (1834-1907). This is also why the discovery of the St Andrews Periodic Table is so remarkable. Special Collections of the University of St Andrews in the UMAC World Database. 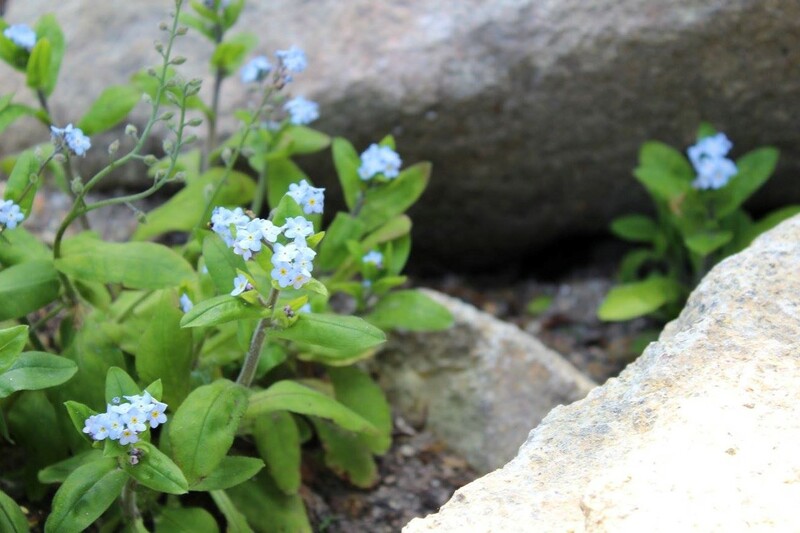 This article is part of the series ‘UMAC Collection of the Month’. 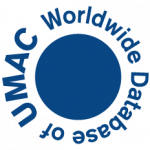 If you want to explore more university museums and collections visit the UMAC World Database.